Some $4.5 trillion dollars worth of economic activity takes place every year on the seas. Ninety percent of US imports and exports move by ship. 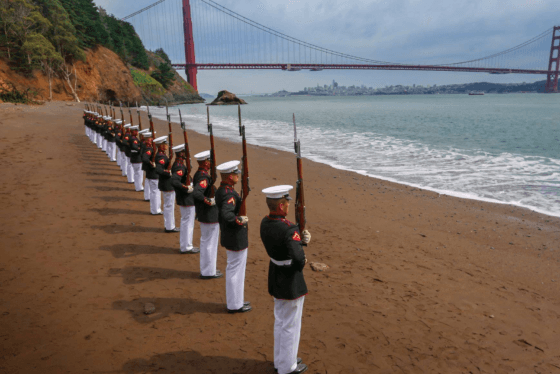 Now the Coast Guard has developed a plan to bolster security of the waterways. Back in October, it unveiled a new Maritime Commerce Strategic Outlook to lay it out. 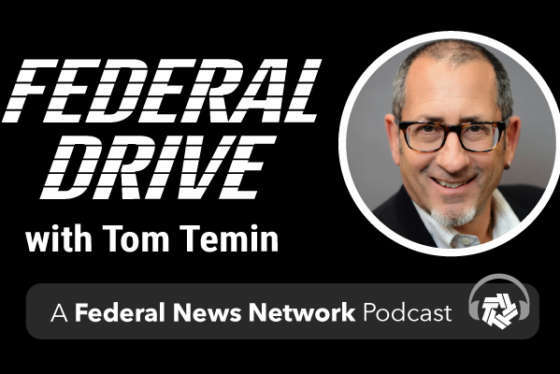 For details, Federal News Network’s Eric White spoke with Coast Guard Vice Adm. Daniel Abel, deputy commandant for operations, on Federal Drive with Tom Temin.